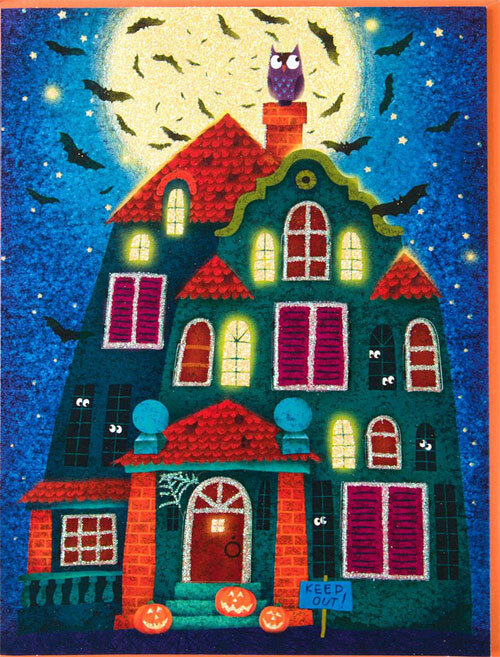 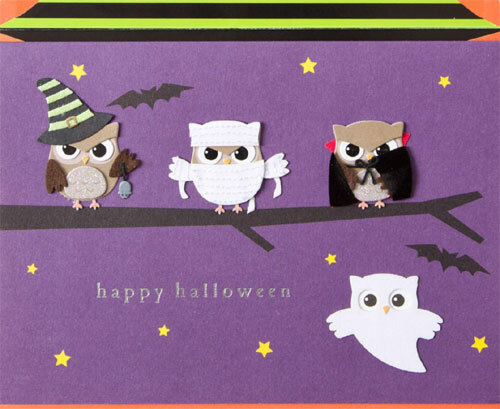 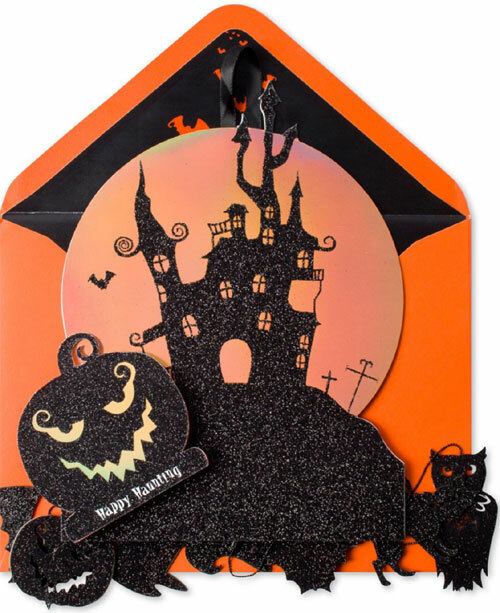 Do you send Halloween greeting cards? 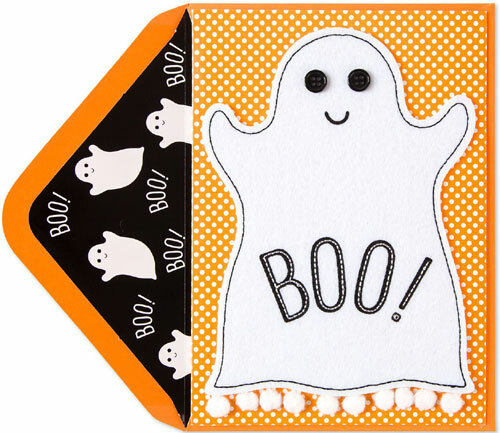 If you do and still looking for one that's spooky enough to send out to your friends then Papyrus has a lot of Halloween cards to choose from. 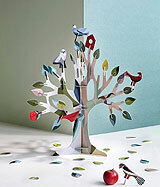 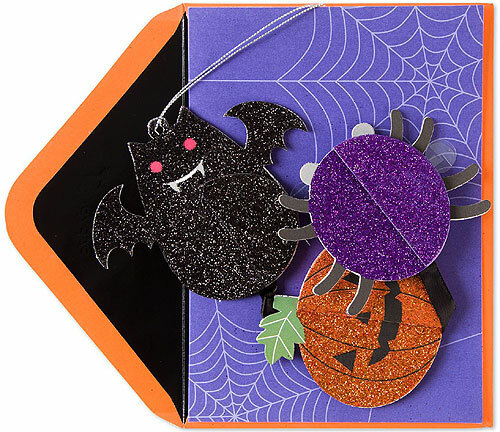 The cards come in bright colors including orange, purple and black with embellishments and glitter detail. 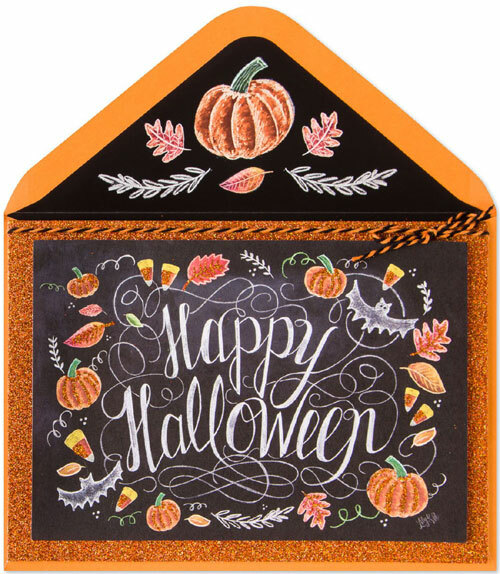 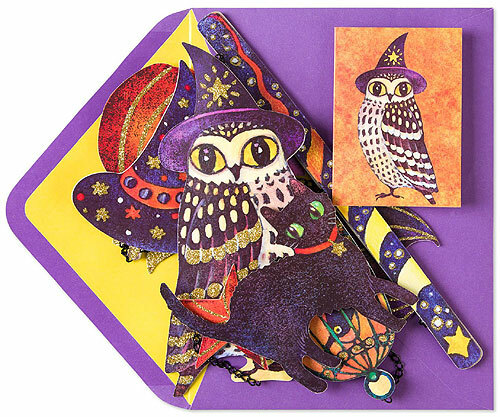 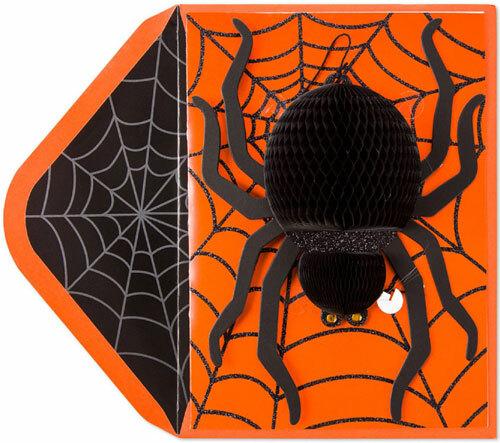 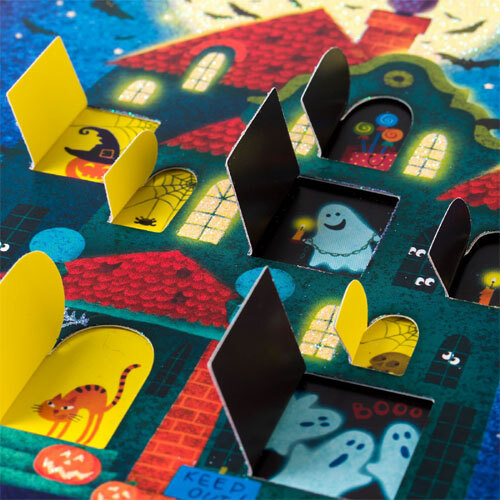 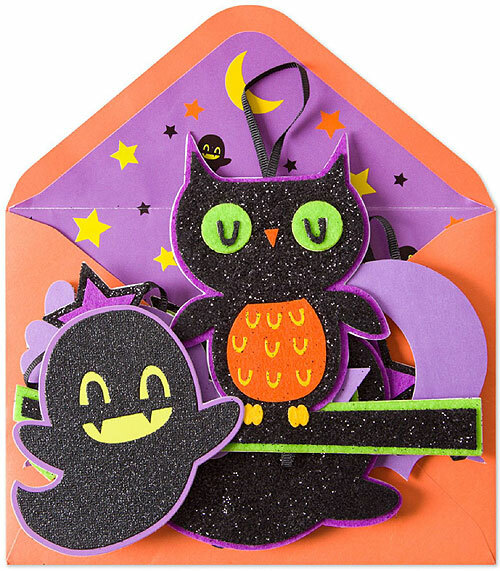 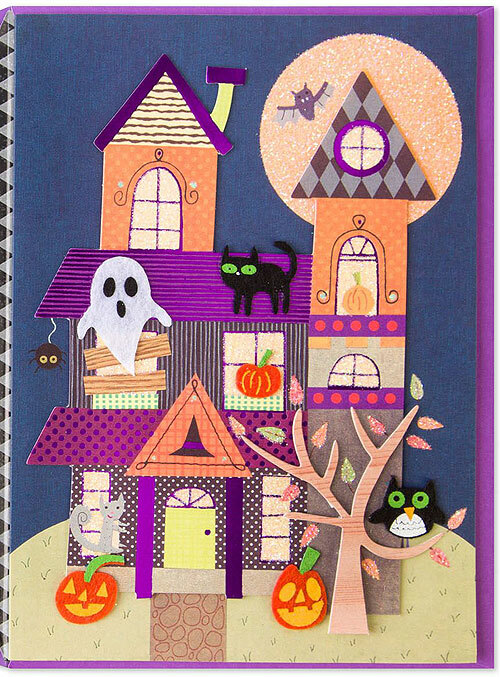 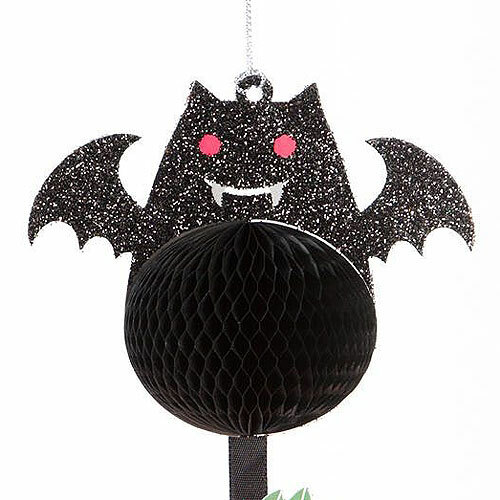 The collection offers cards that can easily be turned into mobile and instantly become an addition to the recipient's Halloween decorations. 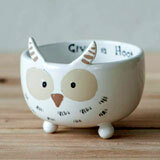 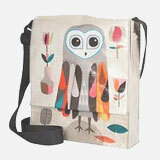 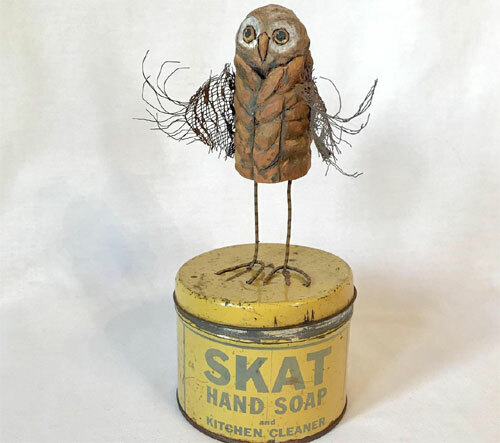 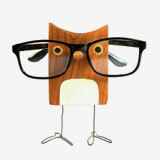 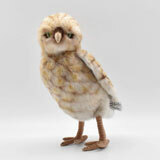 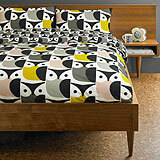 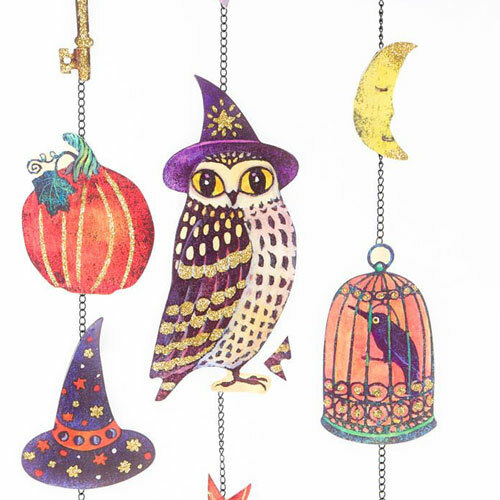 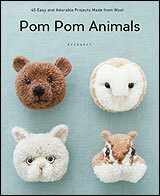 Choose from owls, cats, ghosts, haunted house, bats, spiders and more fun designs.